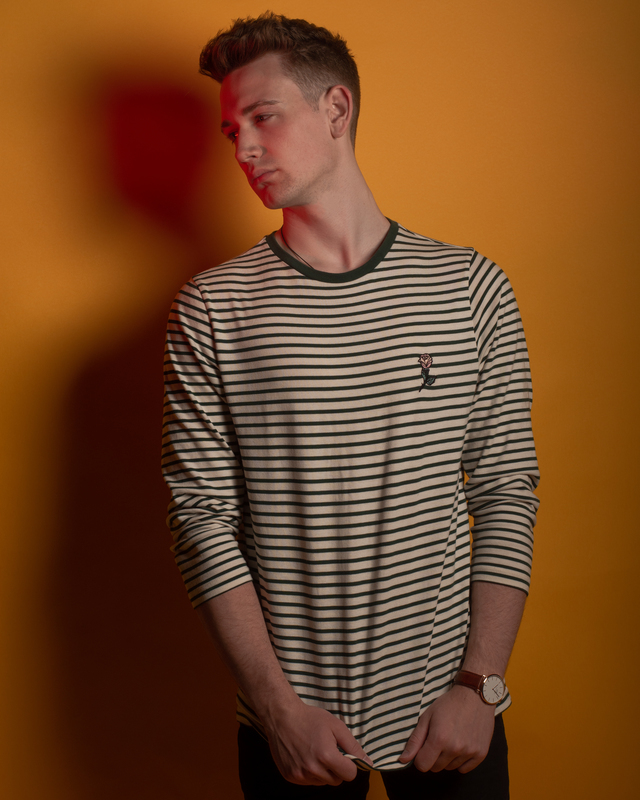 Connah Evans is an upbeat solo pop act, who crafts music with a unique blend of heart felt lyrics and upbeat memorable melodies. Connah is a multi instrumentalist playing drums, guitar, piano and even the didgeridoo. His productions sparkle, putting his incredibly moreish and honest songs, centre stage.